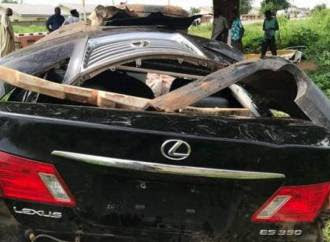 Amir, son of the Sultan of Sokoto, was driving at a very high speed of over 200km/hr around 12noon within Sokoto Airport Road, in an area called Bado, when the accident happened. With him in the car were Khalifa Maccido, son of Aliyu Macciddo, and a girl he allegedly imported from Kaduna to have fun with. 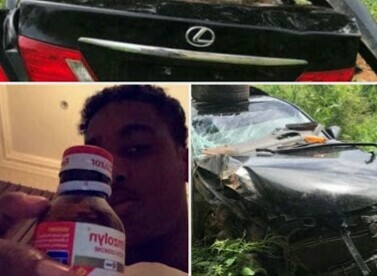 Witnesses at the scene of the crash said Amir had been drunk while driving, and that a bottle of Benelyn Codeine syrup was found in the car. According to SR, Amir, believed to have been dismissed from a UK school due to his drunkenness, was seen earlier on Sunday leaving a guesthouse with the girl and his friend Khalifa. 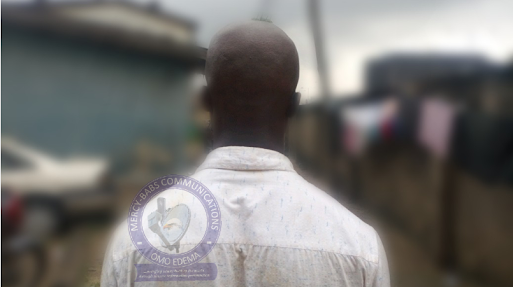 He was taken to the Usman Danfodio Teaching Hospital, where he has been unconscious. 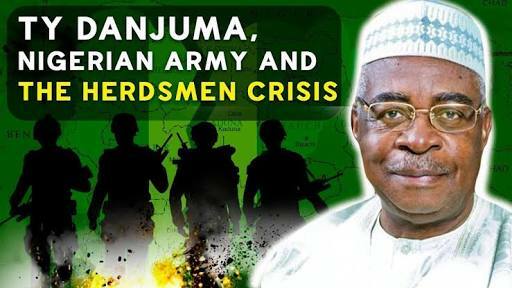 SR contacted Faruku Ladan Ddaji, Secretary of the Sultanate, but he said he couldn’t confirm as he was out of town.